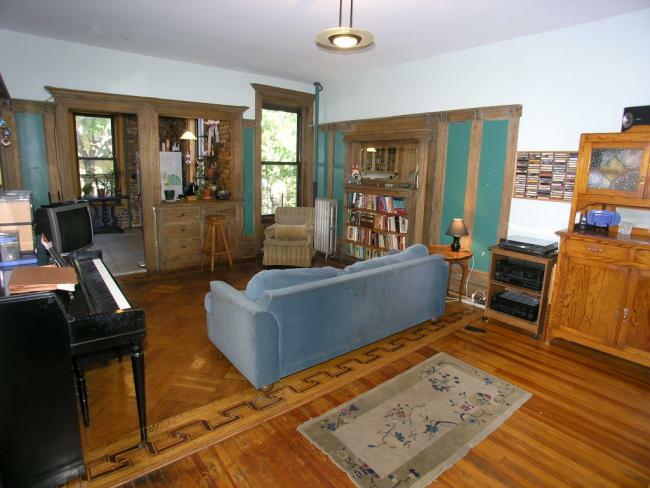 4 Room Pre War Co-op On 2nd Street! SOLD! New Exclusive! 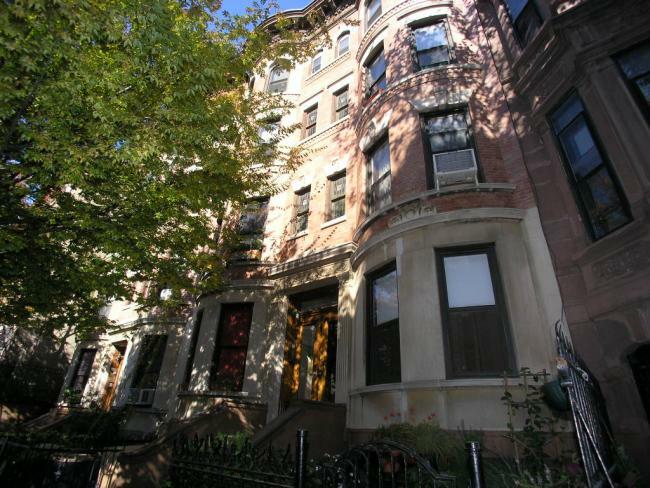 Beautiful 2nd Street 4 room pre-war co-op apartment has great restored details and a renovated kitchen and bathroom. Originally 2 bedrooms plus a den, now 1 bedroom plus a den (ideal for a baby, small child or home office), but easily converts back to its original 5 room layout. 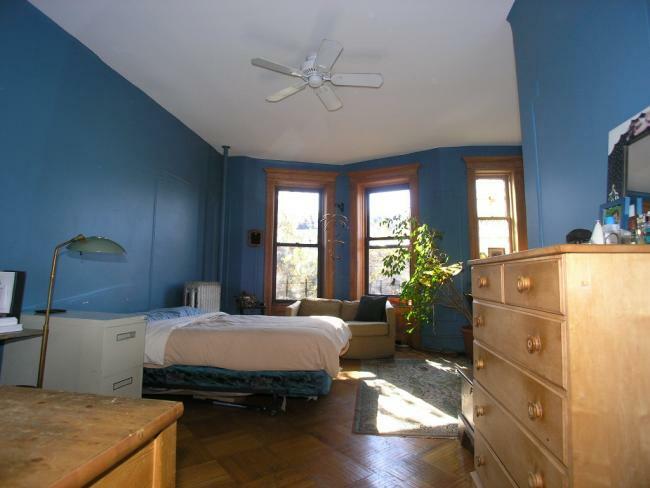 Prime locale above 7th Avenue in the center of Park Slope, steps to shops and 1 block to Prospect Park. 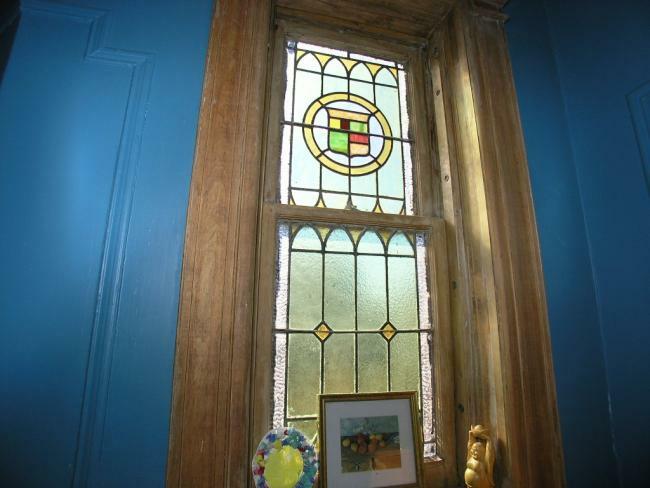 Large master bedroom, windowed, eat in kitchen with 2 exposures, lovely restored original woodwork. 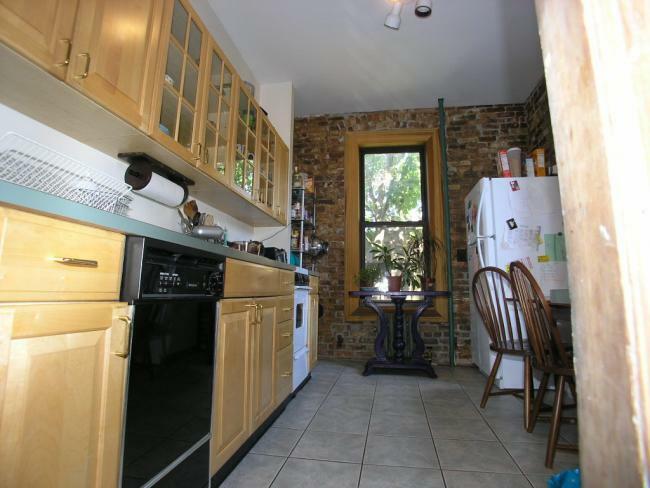 This versatile apartment has character! On site laundry and basement storage. P.S. 321 school district. Monthly maintenance fee $575.